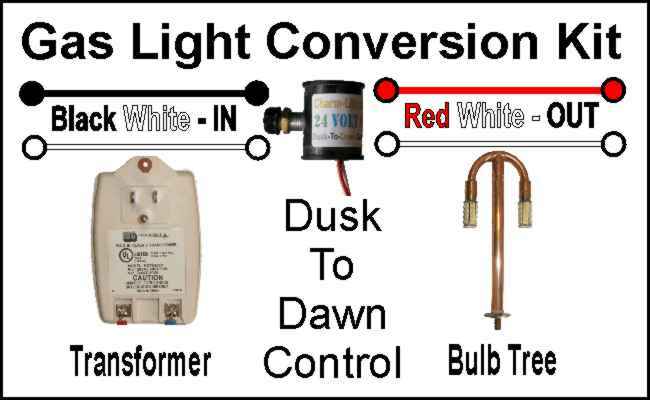 Gas Lights Banned in MN : Gas Light Conversion to LED!, Looks like a Gas Light! otherwise capable of being switched on and off, is permitted. issue a variance to any other person to use a decorative gas lamp or lamps. the request of a municipality, on a public street or right-of-way, may be used as street lighting.